The Best of Teacher Entrepreneurs III: Sharing is Caring Elite Teacher Blogger Cooperative- Father's Day! 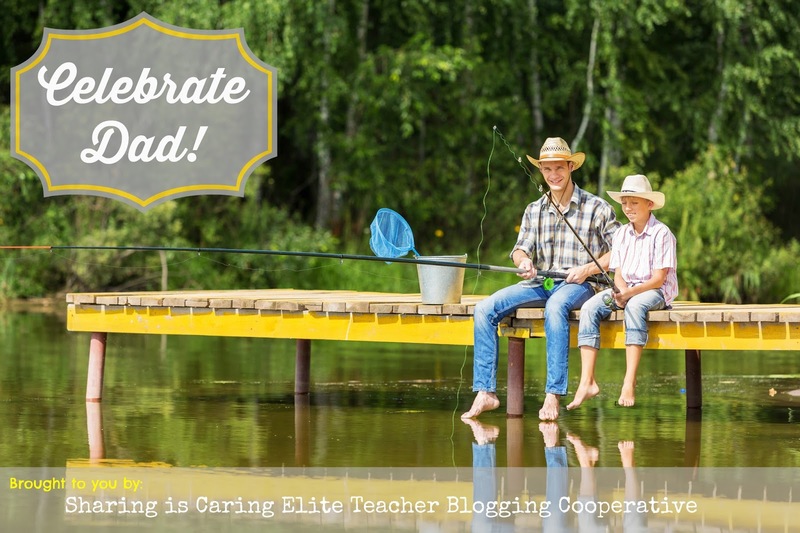 Sharing is Caring Elite Teacher Blogger Cooperative- Father's Day! Hi! 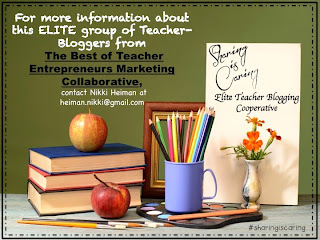 Welcome to this week's edition of "Sharing is Caring Elite Teacher Blogger Cooperative!" 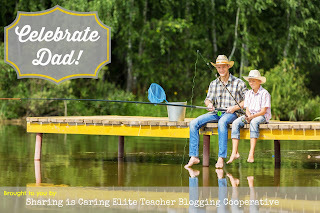 This week we are talking about ways to celebrate Dad for Father's Day! 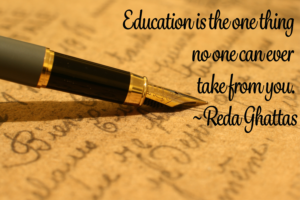 Check out the following posts! 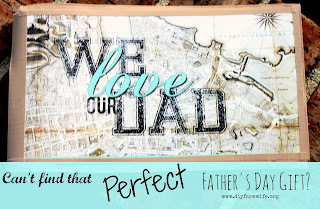 How I found the Perfect Father’s Day GiftWithout Leaving Home! 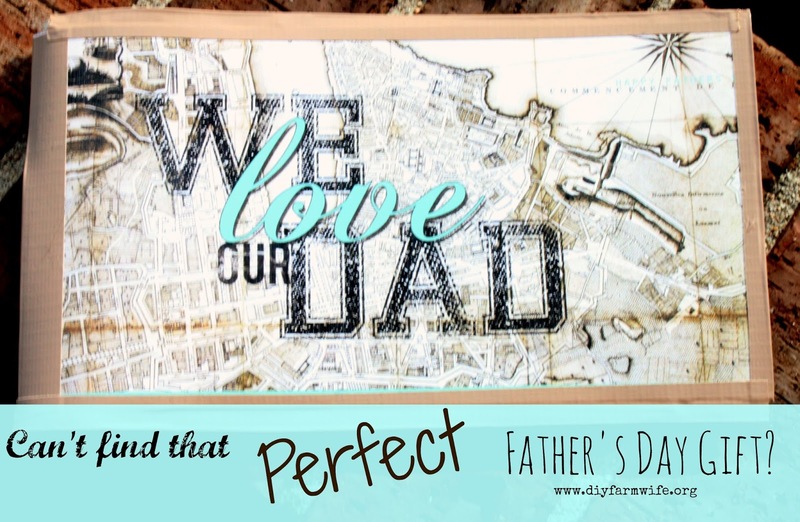 Looking for that perfect something to show your dad how much you love him for Father’s Day? Check this out! One of the best lessons my father ever taught me. Or, check out this linky below!